When it comes to reliable garage door services, we here at Precision Door are the go-to company. 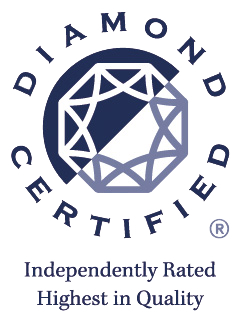 Our technicians are trained in a state of the art facility and you can trust that they will complete your garage door job right the first time, every time. Our company services over 1000 doors a day, so you know that with us you are always in good hands. If you require garage door repair, replacement or service of any kind then simply pick up the phone and give us a call straight away. 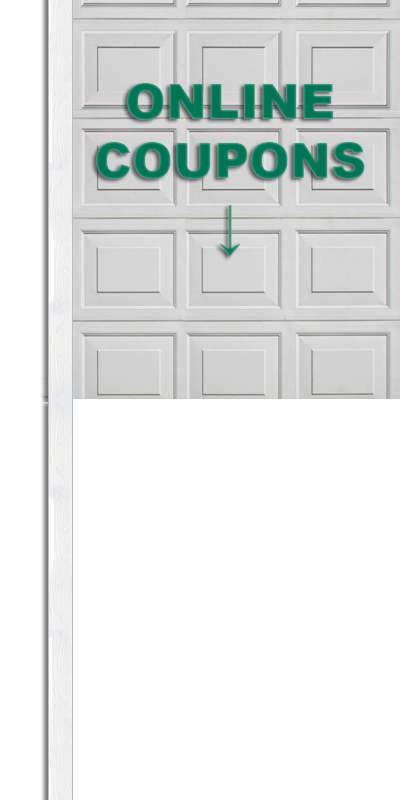 Don’t let yourself live with a broken garage door. 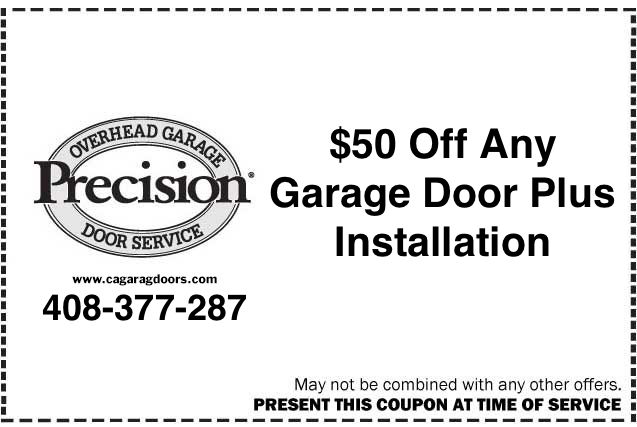 Here at Precision Door, our professional techs are standing by to help you get your busted door up and running again. 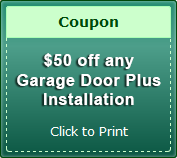 They are experienced and trained to handle almost any malfunction your garage door may face. Whether it is as simple as a garage door opener replacement or as complicated as repairing the door track, our professional servicemen can handle it. 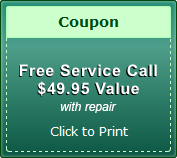 So the next time you need garage door repair of any kind, you know who to call. 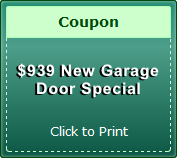 One of the most common problems that your modern garage door will sometimes face is malfunctioning springs. Sometimes they break and sometimes they lose their elasticity. Regardless of the state of your garage door springs, our technicians will be able to repair or replace them. 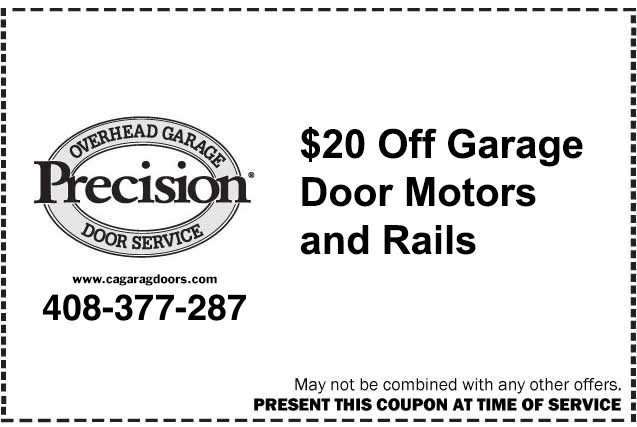 If you suspect your home or business’ garage door springs of needing repair or replacement, contact us here at Precision Door. 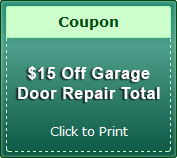 Sometimes your garage door is not so far gone that it needs replacements or replacement parts. Sometimes it just needs a little attention and preventative maintenance. 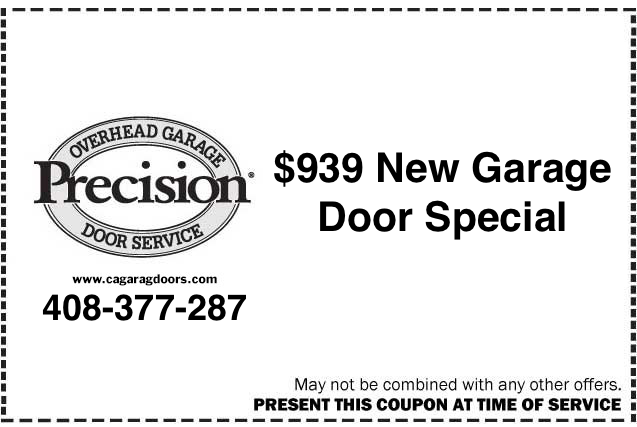 Our reliable garage door specialists here at Precision Door can provide a wide variety of garage door services. 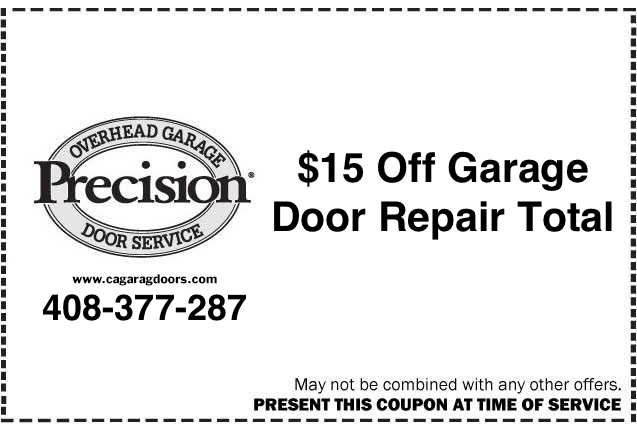 They can lube your door tracks, replace panels, re-align tracks and springs and even replace and fix garage door opener chains and motors. 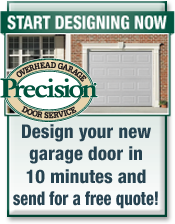 Regardless of the size and scope of your garage door service needs, we here at Precision Door should be the company you think of first. 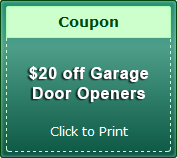 Give us a call for garage door service at your next convenience.